Thepromotional pool floats are, without doubt, an element that invites fun and that is associated with leisure. They are commonly associated with positive feelings and emotions, so customising pool floats and giving them away as a business gift is always a good choice. Customising the pool floats offered by BestBranding is, undoubtedly, a great way to guarantee visibility. Pool floats are used on beaches in summer and throughout the whole year in swimming pools. 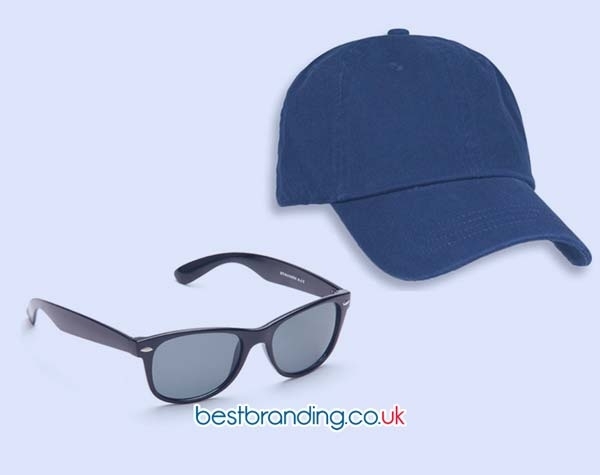 This makes it possible to customise with the logo, the name, and / or the company data desired. As it is highly visible, a large number of people will be able to see the customised material. This high visibility is a great responsibility. That responsibility requires good quality products that are customised with a quality that is more than adequate. That is exactly what BestBranding guarantees from start to finish. BestBranding’s pool floats are designed to withstand. 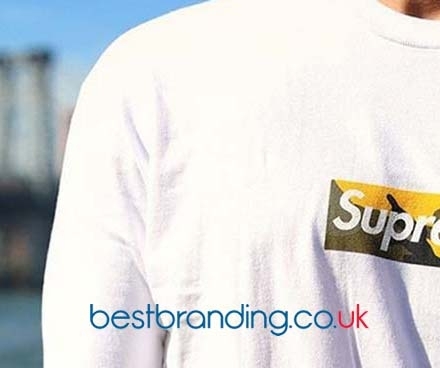 BestBranding is aware of the importance of providing its customers with the best materials and the best customisation process. With important to clients, you cannot make mistakes. A bad quality pool float or a bad customisation brings nothing other than negative consequences. At BestBranding, that never happens. 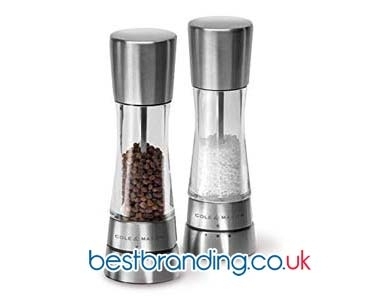 At BestBranding, special care is taken in the selection of the objects that are marketed and as well as in the quality of the customisation that is carried out. We are very aware that a product that deteriorates rapidly or a customisation that is erased in a few days is not just a bad investment, but also be a very poor image to offer to the client in question. In the area of pool floats, another very important element must be considered. These pool floats are objects which are usually in contact with the water and that also receive a lot of unpleasant aggression from people who throw themselves onto them or grab them in a thousand and one ways. That is why it is so important that the mat that is customised, good quality, and resistant. In the same way for all this, it is important that the quality of the customisation applied also be superior. BestBranding will help you decide what kind of pool float to choose. We have many pool floats in multiple sizes and multiple designs that will make the choice easy. This is not because of the small amount of variety. On the contrary, the wide variety we offer allows us to be sure there is a model that conforms to the characteristics that you are looking for.